UC SANTA BARBARA/UNC-CHAPEL HILL (US) — How flexible the brain is can be used to determine a person’s capacity for future learning. A brain’s flexibility is determined by how different areas of the brain link up in different combinations. “What we wanted to do was find a way to predict how much someone is going to learn in the future, independent of how they are as a performer,” says Scott T. Grafton, professor of psychology at University of California, Santa Barbara and senior author of a new study published in the journal Proceedings of the National Academy of Sciences. Researchers collected brain imaging data from people performing a motor task, and then analyzed the data using new computational techniques. For the three-session study, 18 volunteers had to push a series of buttons, similar to a sequence of notes on a piano keyboard, as fast as possible. 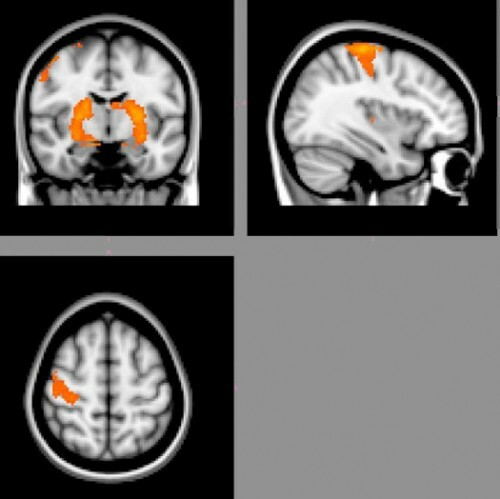 Researchers then divided functional MRI images of each volunteer’s brain into 112 different regions and analyzed how the different areas connected while they performed the task. The computational methods analyze “multilayer networks”, in which each layer might represent a network at one snapshot in time, or a different set of connections between the same set of brain regions. These layers are combined into a larger mathematical object, which can contain a potentially huge amount of data and is difficult to analyze. Previous methods could only deal with each layer separately.